Despite fragile gains made in the last decade in the area of women’s rights, women in many parts of Afghanistan are still unaware they have any rights. 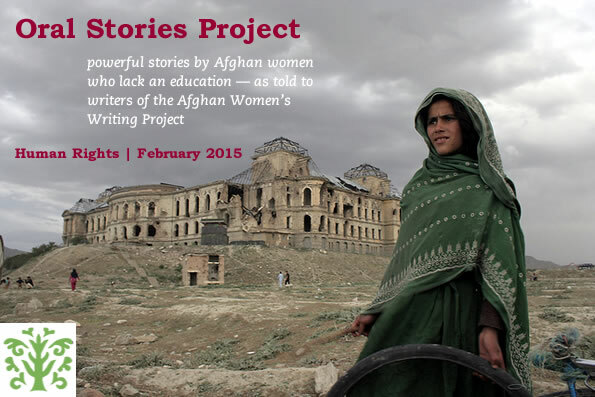 This week, AWWP brings you the eighth in our series of Oral Stories from illiterate women, this time focusing on human rights and the ongoing efforts to raise the profile of women’s rights since the establishment a decade ago of the Independent Human Rights Commission in Afghanistan. To produce these stories, AWWP writers in five provinces went into the streets to ask mostly non-literate women to tell their story about human rights in their village or city. The writers transcribed the stories and translated them into English. The stories have been edited for length and clarity. To read more, click on the links below.